With the publication of his first book of poems, The Weary Blues, in 1926, Langston Hughes electrified readers and launched a renaissance in black writing in America. 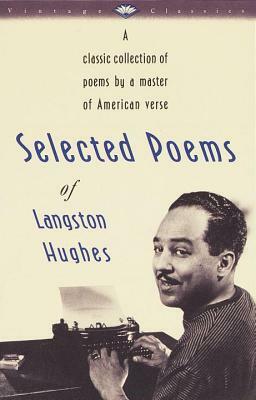 The poems Hughes wrote celebrated the experience of invisible men and women: of slaves who "rushed the boots of Washington"; of musicians on Lenox Avenue; of the poor and the lovesick; of losers in "the raffle of night." They conveyed that experience in a voice that blended the spoken with the sung, that turned poetic lines into the phrases of jazz and blues, and that ripped through the curtain separating high from popular culture. They spanned the range from the lyric to the polemic, ringing out "wonder and pain and terror-- and the marrow of the bone of life."